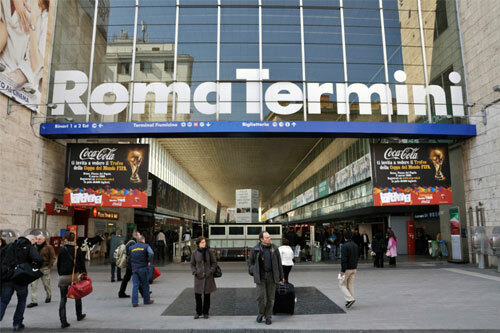 The Roma Termini is the main Train Station of Rome. It is located in Piazza dei Cinquecento. It owns its name from the adjacent Diocleziano Thermal baths. The station offers tourist travelers and roman citizens connections to reach all the main roman locations. North and south of Italy. 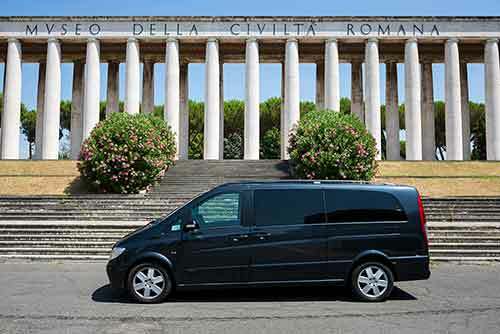 If you are travelling to or from the station we have a Rome Limousine Car Service available to move within the town. 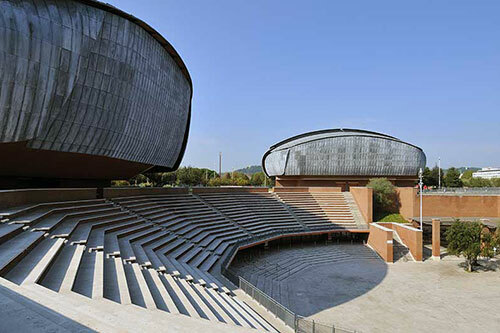 The Auditorium Roma Parco della Musica is a multi-functional complex dedicated to Music and Entertainment. It is located in Viale De Coubertin Pietro. Designed by the Italian architect Renzo Piano and optimized for an optimal visual and audio experience. It is a great place to see a concert or a show. Our Limo service in Rome Italy will take you there and return to pick you up after the show is over. 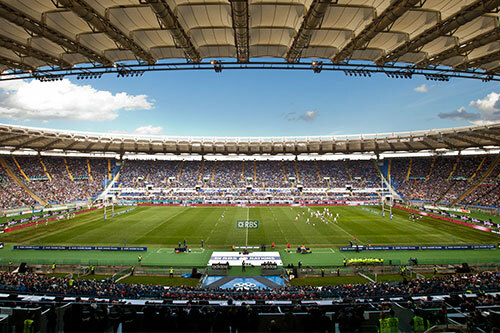 The Roma Olympic Stadium in the main and largest sporting structure of the roman capital. It is located within the Foro Italico complex in the norther part of Rome. It also contains the tennis stadium. And it is where the Lazio and Roma soccer teams play their home games. As well as the site where International Rugby six nations play. We can set up a Limousine Car Service or a minivan transfer from your Hotel. And return back at the end of the match for the return trip. 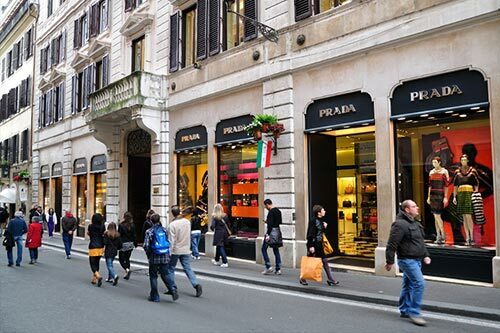 If you are looking for shopping opportunities then the tridente area of Rome which includes Via Condotti and Via Frattina a Roma is the perfect place. Located near the Spanish steps. Within a beautiful characteristic roman context. You will find famous fashion clothing Atelier such as the Valentino headquarters and Fendi. As well as jewelry like Bulgari. Our NCC Rome limo service will be able to take you there and pick you up at a pre determined time. To go back to your Hotel or to continue your tour. There are two main Shopping Outlets in Rome. Castel Romano focused in on fashion and where you may find the large international fashion designers. 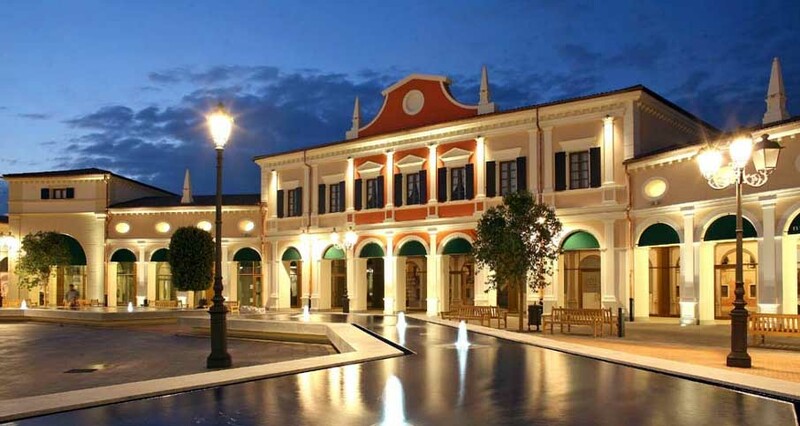 Valmontone has more local mid range brands which is more of a Factory Outlet than a Designer Outlet like Castel Romano. Anyway you choose we are able to provide Car Service to the Rome Outlets. There are two airports in Rome. The Fiumicino airport with National and International flights. And the Ciampino airport with national and charter flights from Europe. 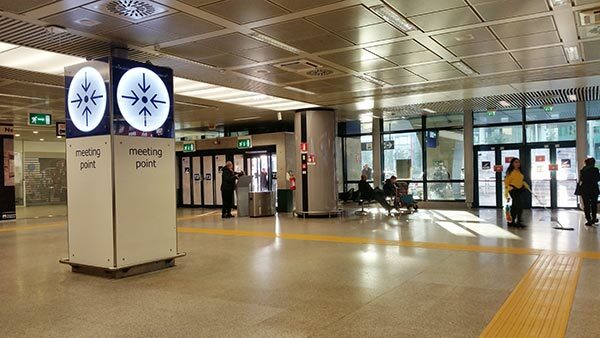 Anywhere you are headed we offer non stop Car Transfer Rome Fiumicino and Ciampino airport. 24 hrs a day 7 days a week. 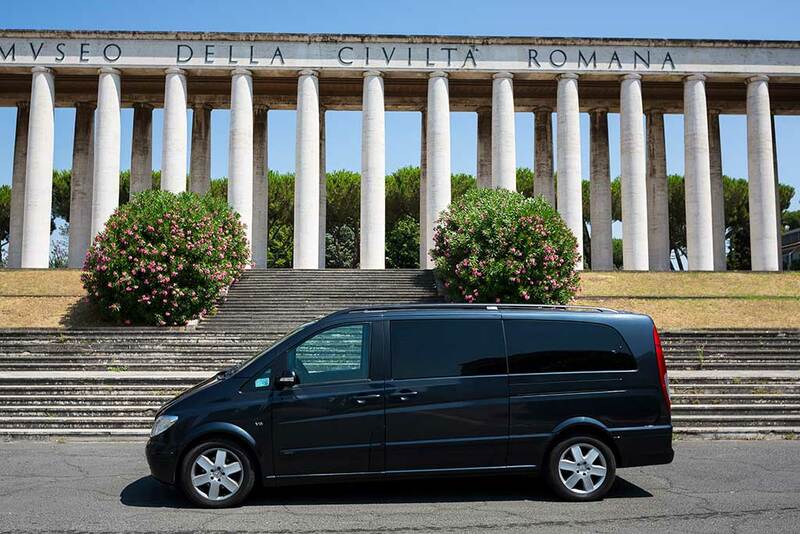 Rome Limousine Car Service available within the roman city center. Particularly useful to reach sites from your Hotel. Or the Civitavecchia port and Airports. Like a business meeting or to simply move around downtown. 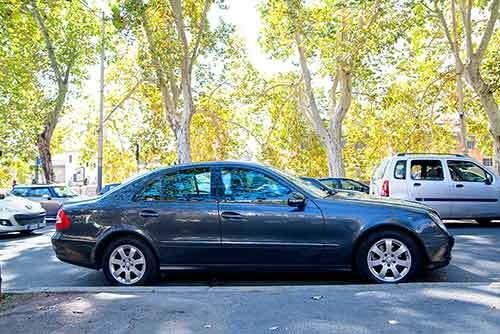 Hire a town car limousine service in Rome as a reliable transport experience to get to where you want to go. Modern and comfortable limo sedans. An efficient and friendly limousine service in Rome Italy. Quickly in and out taking the most efficient routes. To accommodate your destination preference. In central downtown or throughout Italy. Optimizing your routes and your stay with the best local information and support. Whether you are on business trip needing to reach your Hotel or meeting destination. Or simply a tour in limo around town for a more leisurely visit. We offer transfer half day and full day rates. You can visit using a limo sedan or minivan. You can also use the time to reach the airport. Either as an arrival or departure. Get in touch! Let the driver help you choose the most scenic spot to visit. They know the area well. And they can pinpoint all the most efficient routes and locations. They will also be more than happy to suggest any particular location to visit. Restaurants, hotels or sightseeing places. © 2010 WheretoRome v3.0: Transfer and Photo Services.